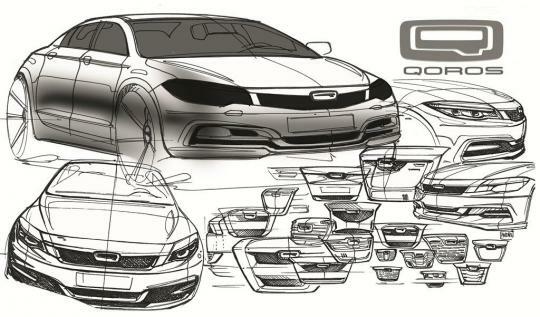 Qoros, a joint venture between Chery and Israeli investment firm Israel Corp, has released sketches of its upcoming compact sedan due to be unveiled at the 2013 Geneva Motor show. The European body style is clean and inoffensive but is not something that will make heads turn. Such styling theme is evident in the VW Group. 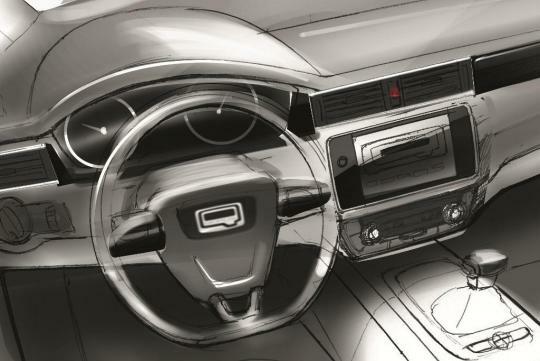 The dashboard of the car adopts a minimalist approach and would not look out of place in a Skoda. 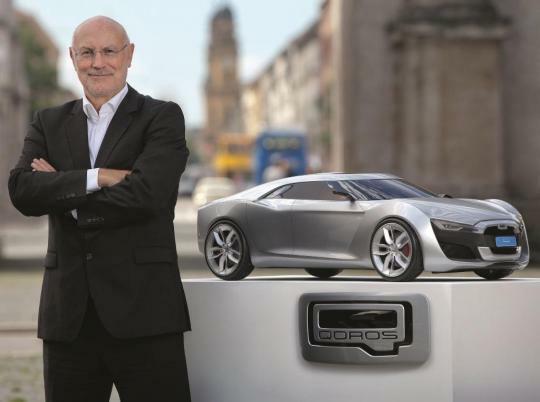 Like Kia, another Asian brand, Qoros has recruited a foreign talent to head its design department. He is the former MINI design boss, Gert Volker Hildebrand. The sedan, internally known as C11, is expected to be powered by a 1.6-litre turbocharged engine mated to six-speed manual or dual-clutch automatic transmission. 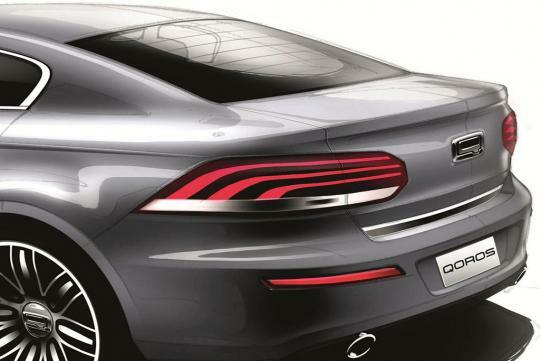 Hybrid and electric versions are expected to follow later on. 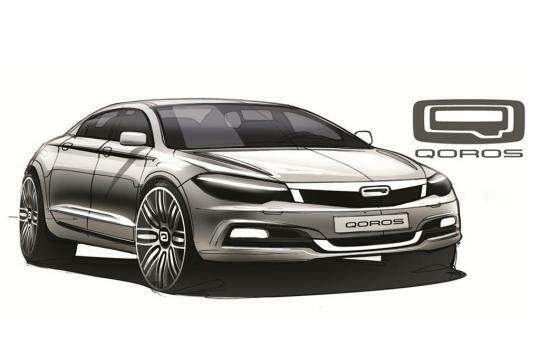 Qoros has set a goal to build all cars to achieve maximum NCAP crash ratings. The company is currently building a new production facility in China with an initial annual capacity of 150,000 units.